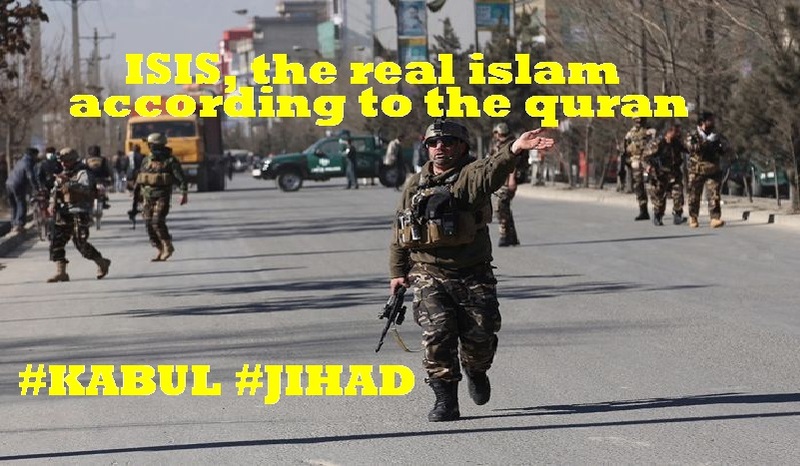 Islamic State🏴 claims responsibility for deadly attacks💣 in Kabul – Zeepertje.com – Facts Fun & News on ISLAM, "The religion of peace"
The Islamic State🏴 claimed responsibility for the simultaneous attack on an Afghanistan news agency and a Shiite cultural center in Kabul that left at least 41 dead and 84 wounded. The terror group said in a statement through its propaganda agency that one suicide bomber wearing a vest carried out the attack along with three other bomb blasts, Reuters reported. 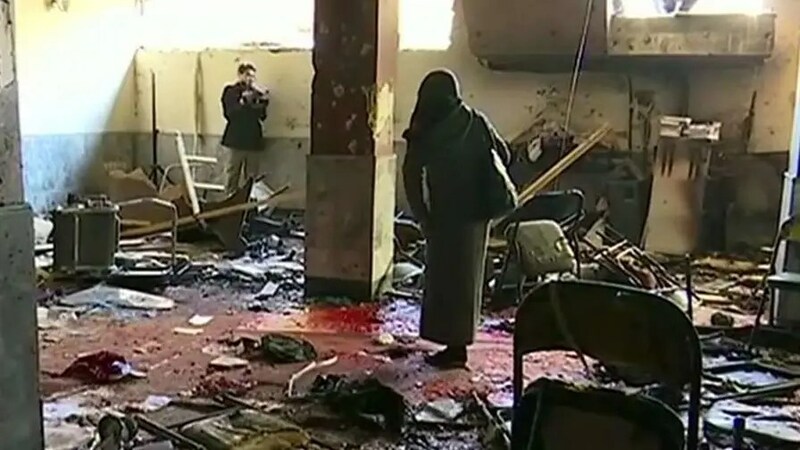 No U.S. troops or coalition force members were killed in the suicide attack. The attack occurred during a panel discussion on the December 1979 invasion of Afghanistan by the former Soviet Union, Reuters reported, citing witnesses. A number of those attending the panel were students. Interior Ministry spokesman Najib Danish said an unknown number of suicide attackers set off an explosion outside the center before storming the building when they set of more explosives in the basement. 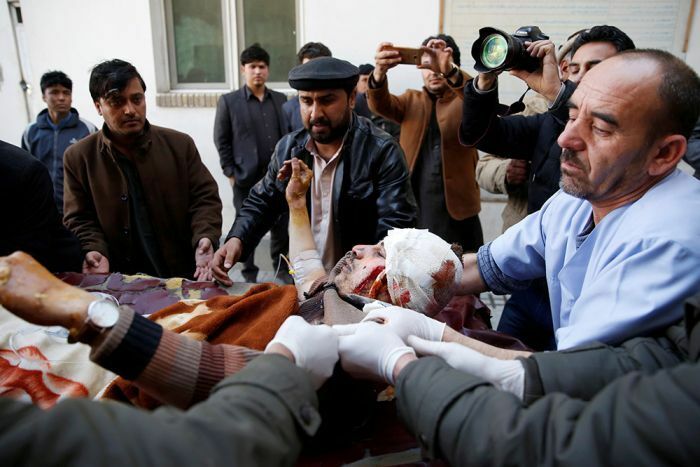 At least one suicide bomber was able to sneak into the event and sit among the participants before detonating his device, Shiite leader Abdul Hussain Ramazandada said citing witnesses.